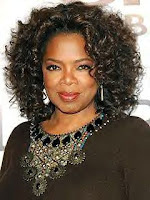 Beautytiptoday.com: Please---No More Diet And Health Tips From Oprah!!! Yes, diet can do harm to your body. Some diets don't suit some people. So, there is no suprise that this diet is bad. It doesn't fit her.